I'm always emotional on Mother's Day, because I just cannot believe the amount a small child can transform your life. My life. This girl has given me so many gifts, and I thank God everyday for giving me the chance to raise her, love her, enjoy her. 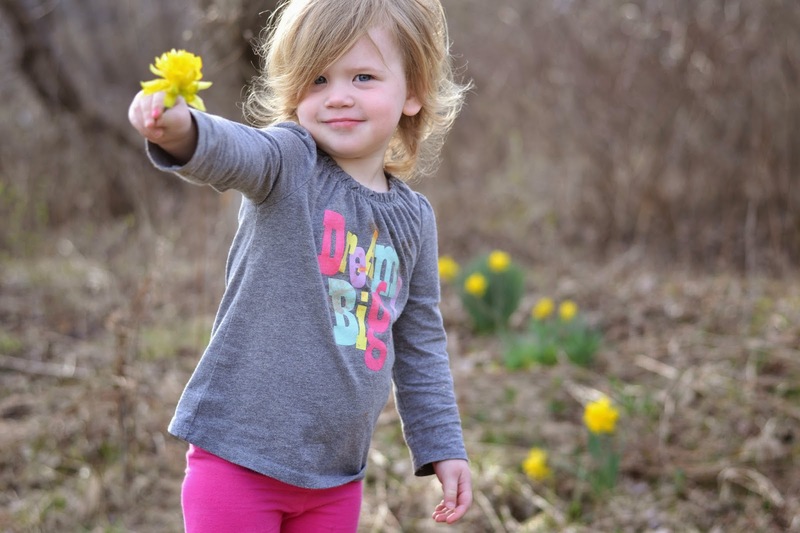 She's full of life and spirit, has more bravery than I ever imagined, and loves so big. She's the sweetest little girl, and I'm thankful for my Molly, my forever daughter and friend. I'm so, so glad to be your "Mummy", Molly! 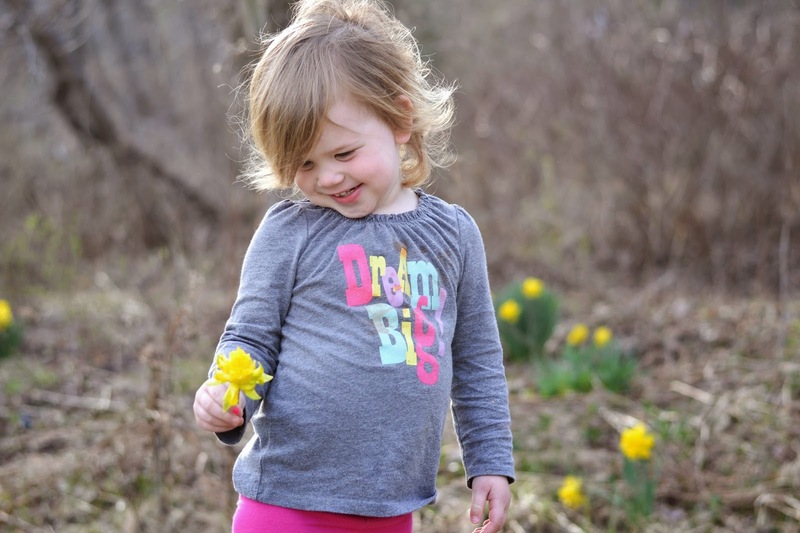 Just for fun, here's a look back at our first daffodil blooms every year with Molly- why does time go so fast?! Happy Mother's Day to all the beautiful Mom's and Mom-to-be's in my life!